At River of Life, we believe children are a treasured gift from God, and we are committed to walking alongside parents as they bring up their children. We invite you to take a moment to focus on what matters most: inviting God into your parenting journey. 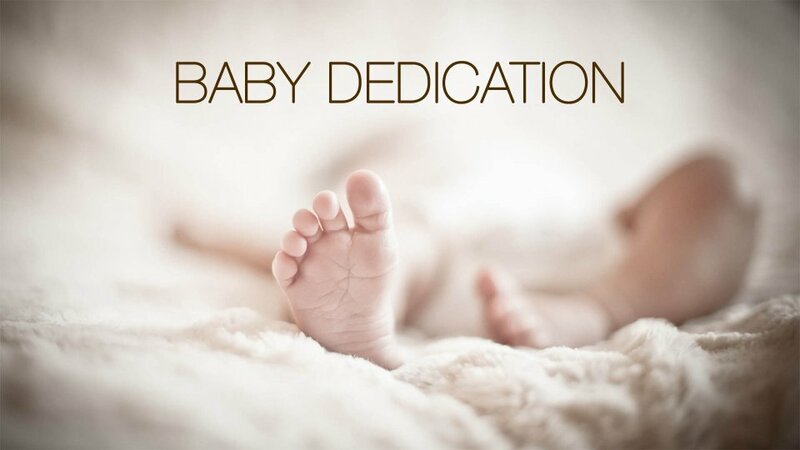 We will be having a baby dedication service at 10:30am on September 30th. If you would like to register your child for the dedication or you would like more information, click the link below or give us a call at 320-597-7777. What is child dedication? Child dedication is an opportunity for you as parents to make a public commitment before God, the church, and your family that it is your desire to raise and nurture your child in the ways of God. It is our heart to partner with you as your child grows and develops their own personal relationship with God. The dedication ceremony allows you to celebrate this new life that God has entrusted to you and for the church body to stand with you in prayer. Is child dedication different from water baptism?  Both Water Baptism and Child Dedication are Biblical practices that we follow at River of Life. Child Dedication is a decision the parents make at the very beginning of their new baby’s life. Water Baptism is a decision made by the individual as a way to express their personal commitment to Christ.